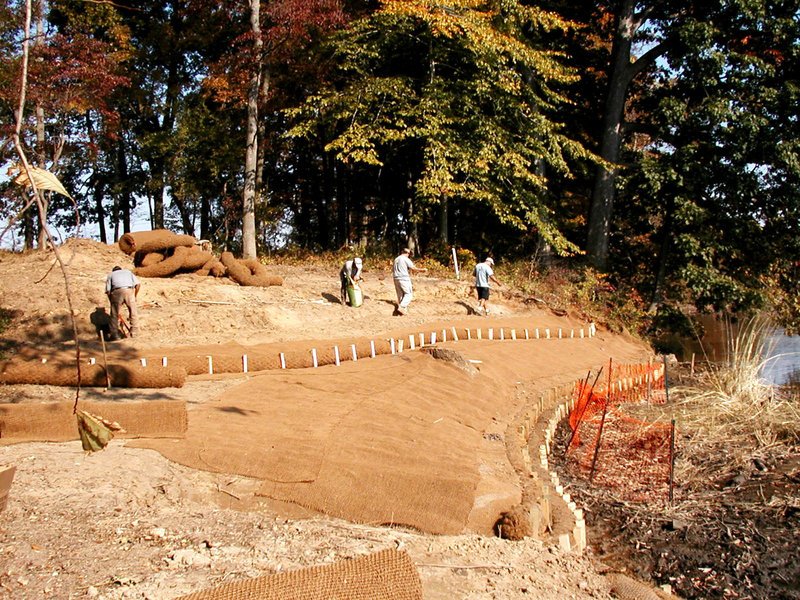 Erosion control services are available before, during and upon completion of all projects. 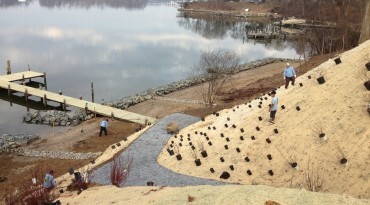 Unity Landscape Design/Build, Inc. has extensive experience providing construction entrance installation and maintenance, silt fence installation and maintenance, temporary and permanent seeding, hydroseeding, erosion control matting and fabric installation, drain protection, de-watering services, and custom erosion control needs tailored to each project. 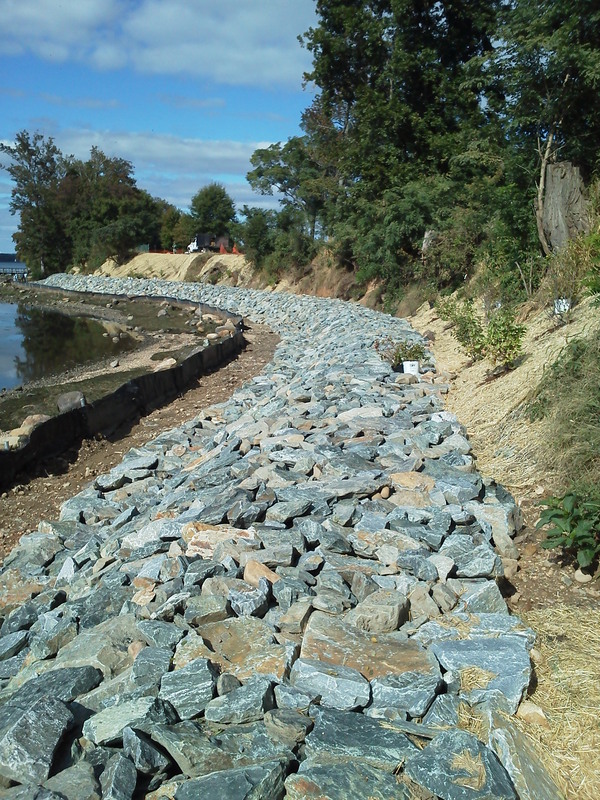 Shoreline Erosion Control is a specialty service Unity has been providing for over 22 years on the Eastern Shore of Maryland. 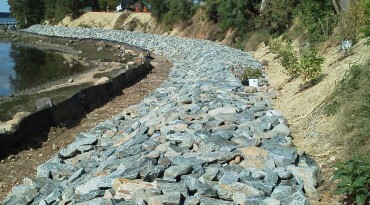 With extensive experience designing, permitting, constructing and maintaining living shorelines, stone revetment projects, sills, groins, and hybrid projects, our team remains engaged during all phases of the project to ensure success. 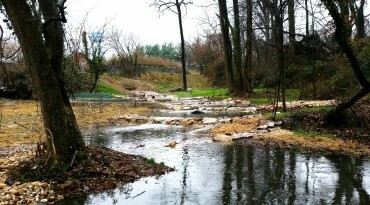 Chesapeake Bay Cleanup efforts are making good progress and a tremendous effort is being placed on reducing runoff, cleaning water before entering the bay, and most effectively infiltrating surface water back into the ground and replenishing water tables. 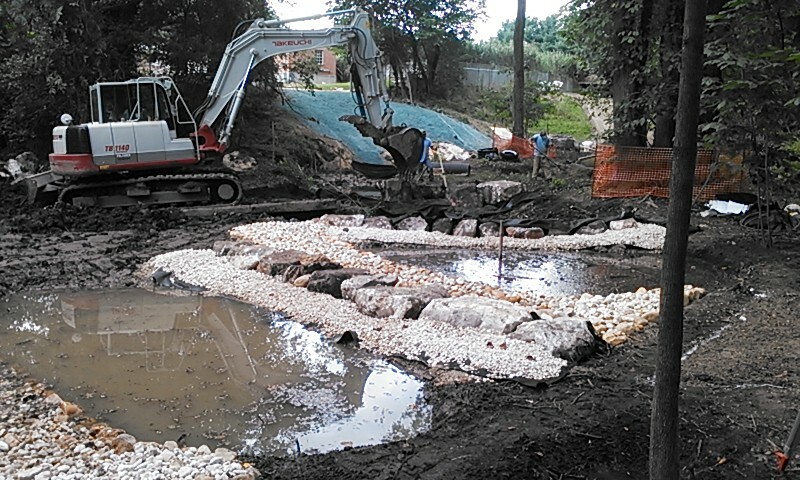 With extensive experience on large and small scale step pool projects, rain gardens, stream restorations, wetland plantings and creations, our team can see a project through from the conceptual/design process to construction to ongoing maintenance if necessary. 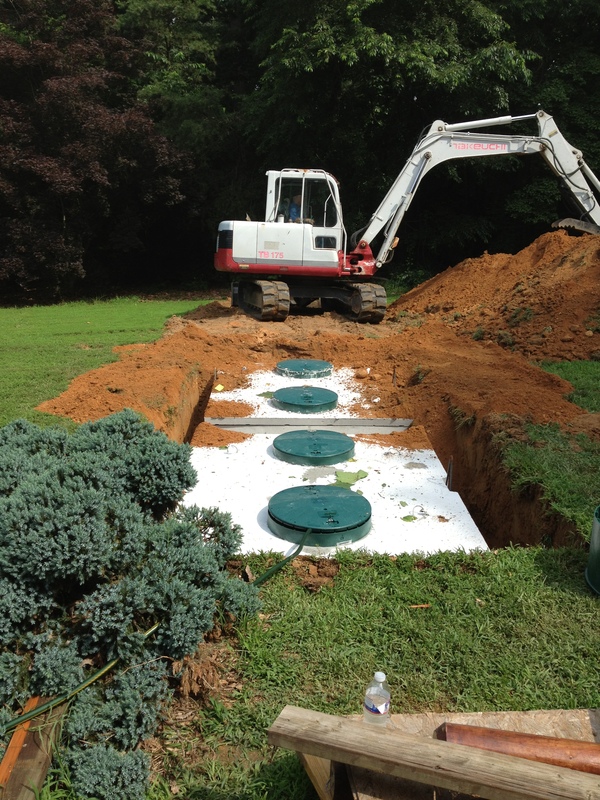 Unity Landscape Design/Build, Inc. will design, permit, site locate, and install a complete Commercial Nitrogen Removal Septic System for your project. 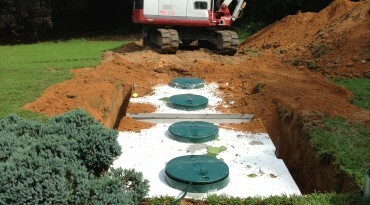 Over 22 years of experience working with the local, county, and state offices allows our team to keep your project moving forward through to completion. The team at Unity provides complete planning, permitting, invasive species control and eradication, construction, planting and long term maintenance for wetland projects in stream corridors, open aquatic and bay coastal systems. 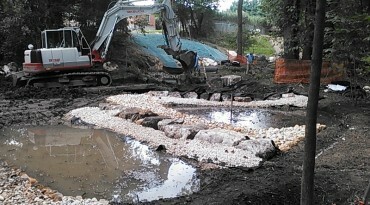 Often the team at Unity will perform several aspects of the wetland restoration process in conjunction with a team assembled by our staff or by our client. 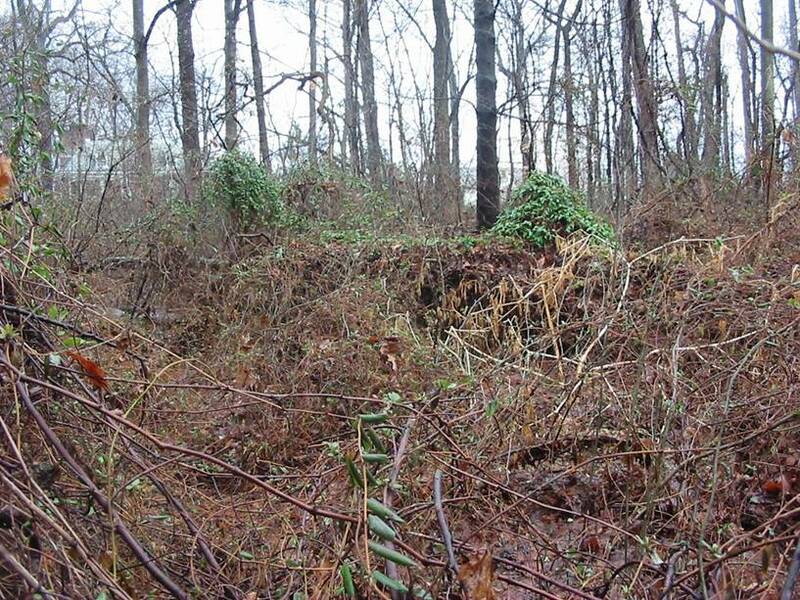 The team at Unity will provide immediate treatment and removal of invasive plant problems as well as develop a long term management plan to ensure the long term goal of complete eradication is achieved. 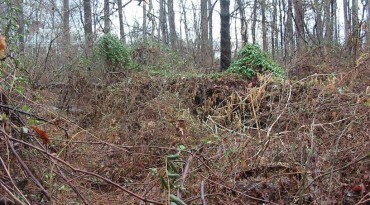 Whether your project has problems with Phragmites, Mile-a-minute vine, Japanese Honeysuckle, Kudzu, Multi-flora Rose or a host of other invasive non-natives, our team will provide a solution and see that the desired result is achieved.